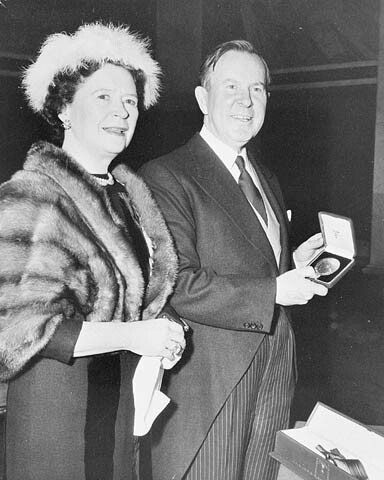 It goes without saying that the Right Honourable Lester B. Pearson achieved much in his life. Whether you look at his success politically, academically or even athletically—Pearson always excelled. 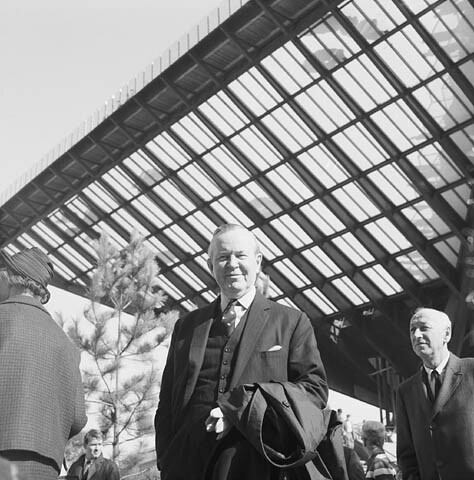 Although Pearson served as Canada’s 19th prime minister, his legacy and indeed his influence began long before his prime ministership: as chairman of the NATO council (1951), as President of the United Nations General Assembly (1952), and as a Nobel Peace prizewinner (1957). Rising quickly through the ranks and moving from one portfolio to another, Pearson proved himself a worthy and talented diplomat. 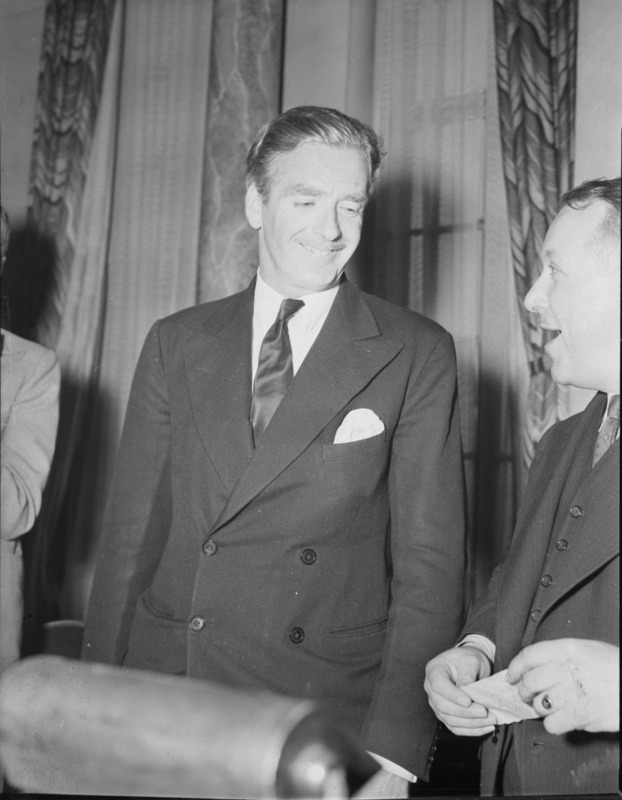 After a 20-year career in External Affairs, his success did not end there, but followed him throughout the next decade as leader of the Liberal Party (1958-1968). Without a doubt, some of his most exciting—if not his most significant achievements—came during his time as Prime Minister. The quest for a Canadian flag—one that represented everything that Canada had become in the last century and all that Pearson hoped it could become—was fraught with bitter debate and controversy. 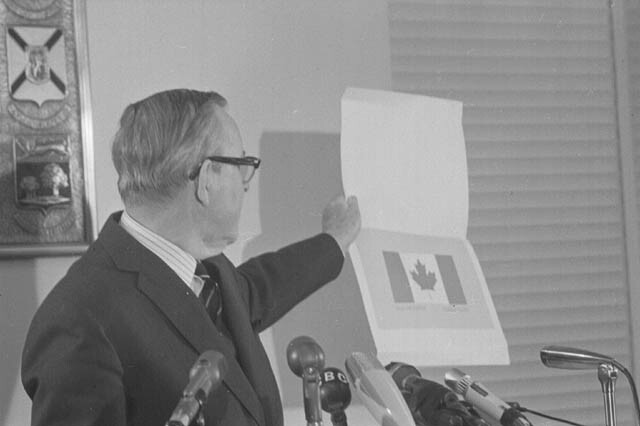 Indeed, as many may recall, “The Great Flag Debate” raged for the better part of 1964 and saw the submission of approximately 3,000 designs by Canadians young and old. These words, spoken by Lester B. Pearson during the inaugural ceremony of the Red Maple Leaf flag on February 15, 1965 at Parliament Hill, highlight precisely what he aspired to achieve—a uniquely Canadian identity. Few prime ministers can attest to leaving a legacy so great as to have forged an entirely new cultural symbol for their country. Not only was Pearson responsible for championing a new Canadian flag, but he was also lucky enough to remain in office during Canada’s centennial year. 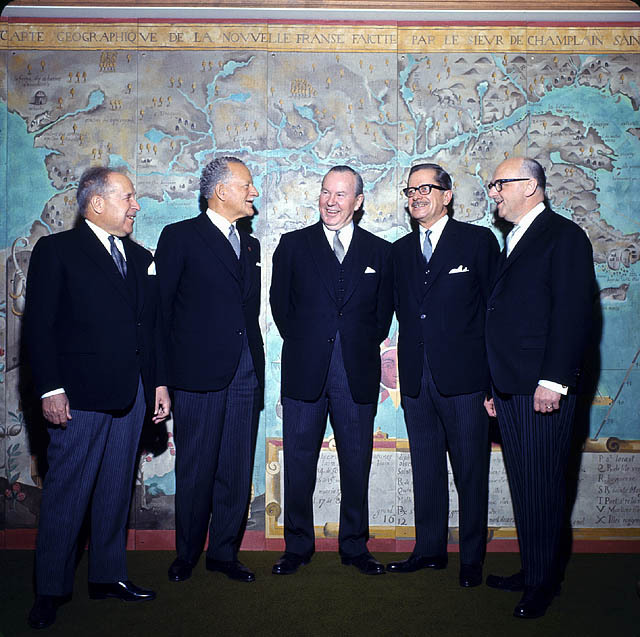 In his Dominion Day speech on July 1, 1967, Pearson called on Canadians to celebrate their past and their achievements, but also encouraged them to think of the future and of the legacy that they could leave for the next generation of Canadians. Much like this year, when we celebrated Canada’s 150th anniversary of Confederation and were encouraged to think of our future as a nation, 1967 was also a year filled with celebrations. The aim of the centennial celebrations were twofold: to create memorable events and activities for all Canadians and to create a tangible legacy that current and future generations could enjoy. In fact, both the provincial and federal governments encouraged Canadians to celebrate by creating their own centennial projects—films, parades and festivals, tattoos, recreation centres, stadiums, etc.—and agreed to match their spending. One of the most memorable celebrations was that of the 1967 International and Universal Exposition or Expo 67, as it was nicknamed. Open from April 27 to October 29, Expo 67 is considered one of the most successful World’s Fairs and one of Canada’s landmark moments. For many Canadians, 1967 characterized the peak of nostalgia and indeed a year filled with optimism. With this optimism and increased governmental spending, Pearson’s popularity boomed and further solidified his accomplishments as prime minister and widespread support for the Liberal Party amongst Canadians. 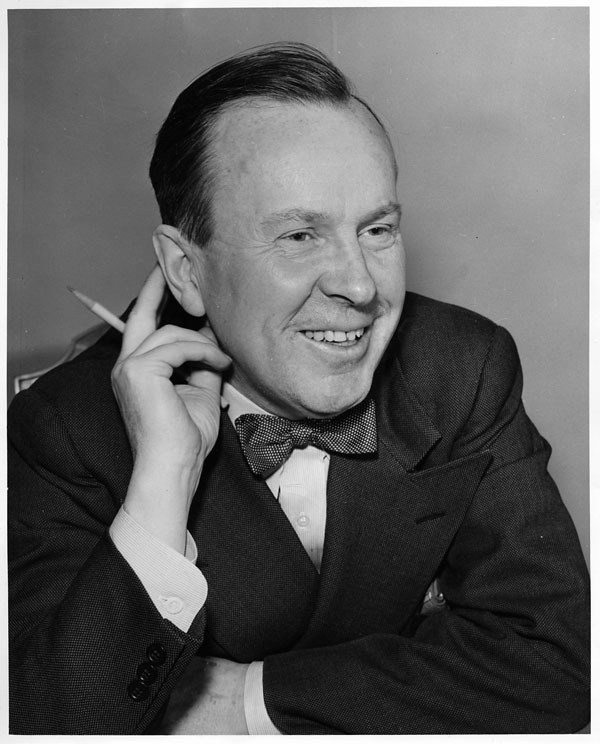 Forty-five years ago, on December 27, 1972, after a long and successful political career, Lester B. Pearson passed away. His passing struck a chord with many Canadians as more than 1,200 people attended his funeral service to pay their last respects. Pearson’s legacy and indeed his name are still present today in the numerous awards and buildings named in his honour. 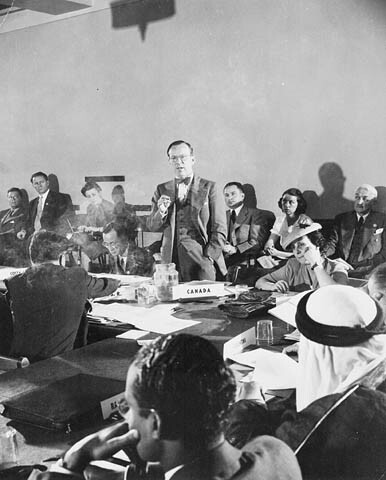 Paving the way for what many Canadians and the international community alike have come to love about Canada, Pearson can be said to have shaped and indeed laid the foundation for the Canada we know today. 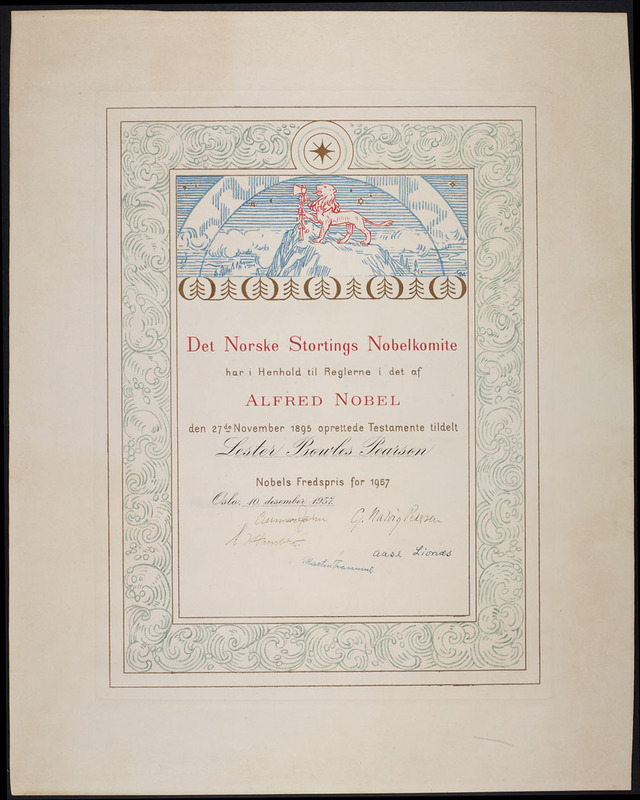 The Lester B. Pearson fonds preserved by Library and Archives Canada consists of 435.71 meters of textual records, over 3,500 photographs, 315 audio recordings on various formats, 3 films totalling 47 minutes, 54 items of documentary art, and 98 medals. Mariam Lafrenie is an undergraduate student research fellow from Queen’s University who worked in the Private Archives Branch at Library and Archives Canada during the summer of 2017.